Come and discover Damansara Perdana and learn about the life, malls, and people in the area. Find out more about the schools and properties that are available here. 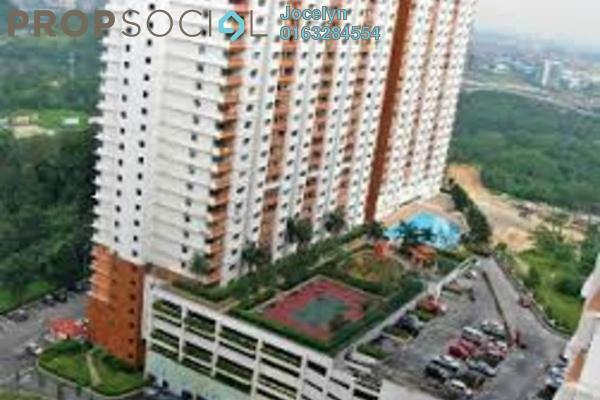 Discover life at Flora Damansara, read reviews of the place, see photos of the property and gather information from comments of the locals to make a better buying decision. 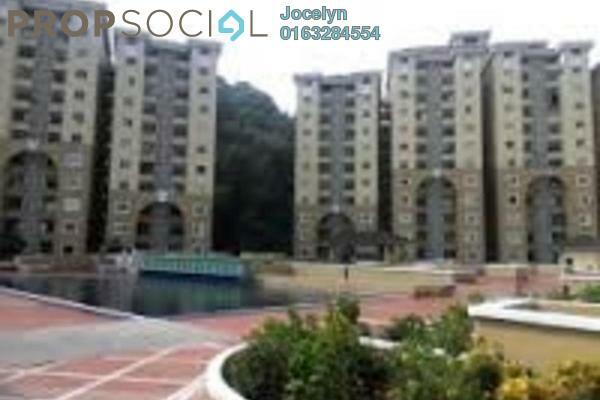 Flora Damansara is a high density low cost and medium cost apartment located in Damansara Perdana by Saujana Triangle. 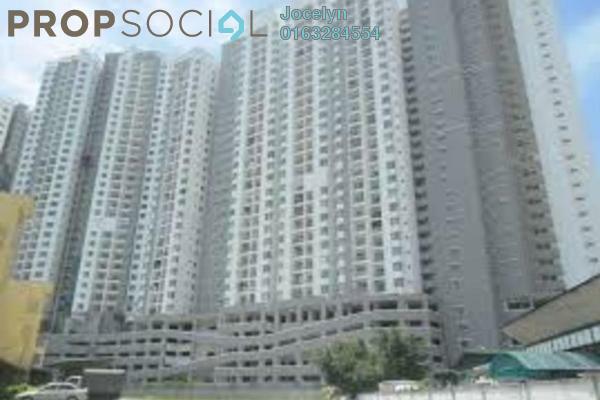 This leasehold development is located next to Damansara-Puchong Highway, directly in front of the Penchala Toll Plaza. bottom of the apartments is a row of shop lots. All blocks are 20-storey high and above. 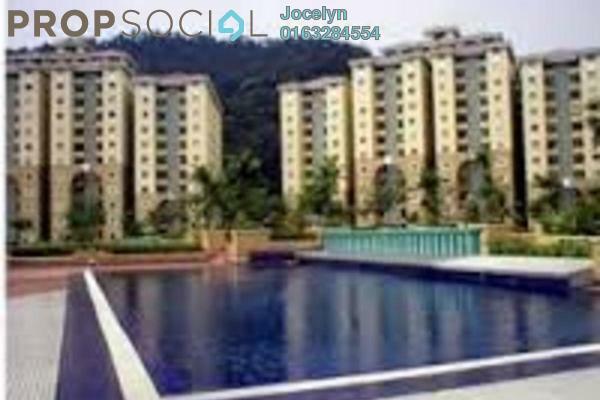 The higher units have great view of KLCC, Damansara and Taman Tun Dr Ismail (TTDI) neighborhood as well as splendid greenery view from the Bukit Lanjan Forest Reserve. 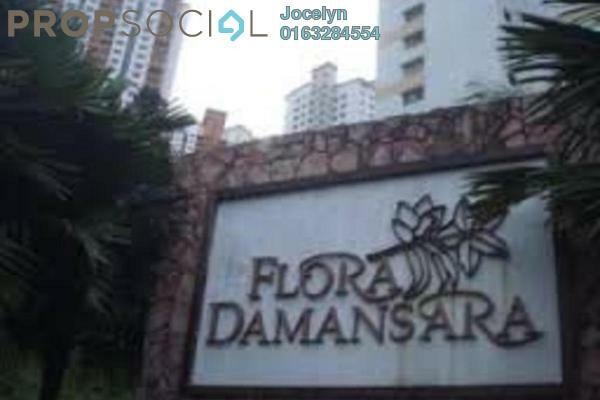 Flora Damansara offers limited facilities to the residents that include a mini market, surau, security, car park and a playground. The swimming pool on site has been under maintenance for a long time. This apartment has a strict no pet policy; however, pet fish is an exception. There are plenty amenities can be found in the area. Numerous restaurants, groceries, laundrettes, barber shop and convenient stores can be found at the ground floor of Flora Damansara. Besides that, the apartment is within 5 minutes away from Mutiara Damansara enclave that contains The Curve, IKANO, IKEA, Tesco and Courts Mammoth. The residents of the Flora Damansara comprise mainly of students, small families and workers. The apartment is meant for residential use, not commercial. Therefore, it can’t be used as hostel or vacation rentals. In cases of home buyers leasing out their properties to tenants, the activity must be registered at the property office. 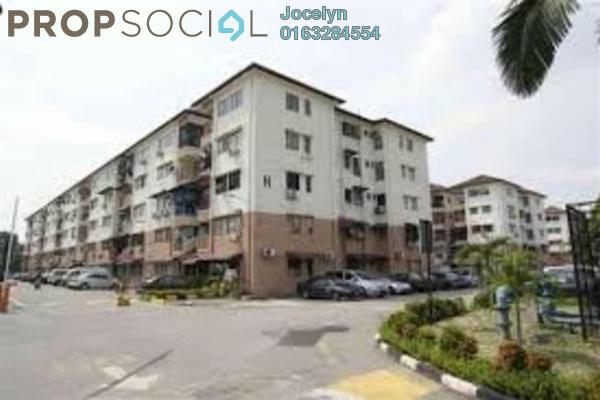 In addition, it is situated next to Lebuhraya Damansara - Puchong (LDP) and meters away from Penchala Link access road. But there is no public transportation to cater residents' need. The residents would have to cross the LDP (Penchala Toll) to catch the bus heading to TTDI. I am Jocelyn, the owner of this property. I wish to this property. Kindly contact me for further details.